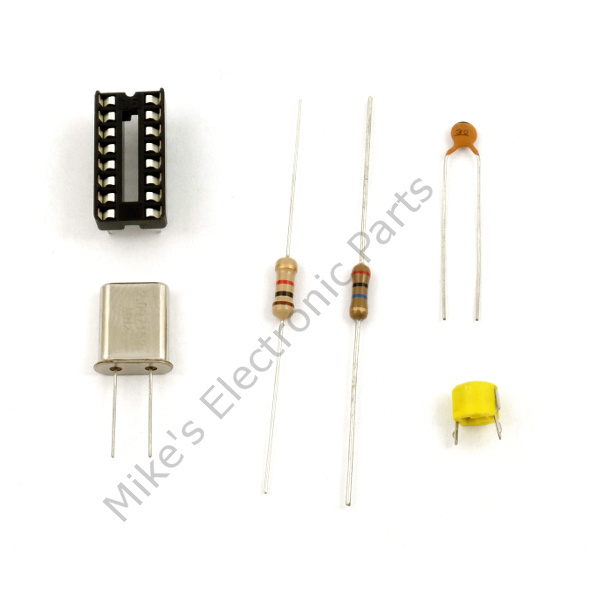 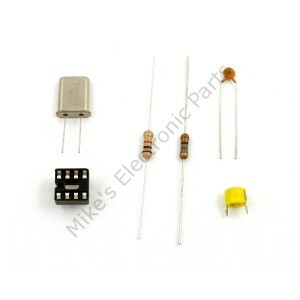 The CD4045BE IC is not included in the kit. 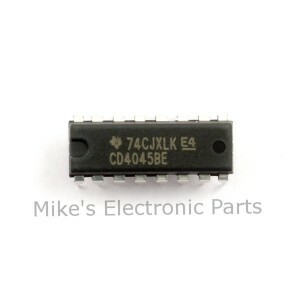 See CD4045BE to purchase the IC. 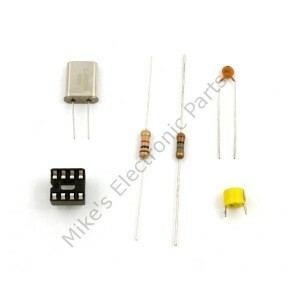 CD4045ACC Parts Kit for the CD4045BE Precision Timer.